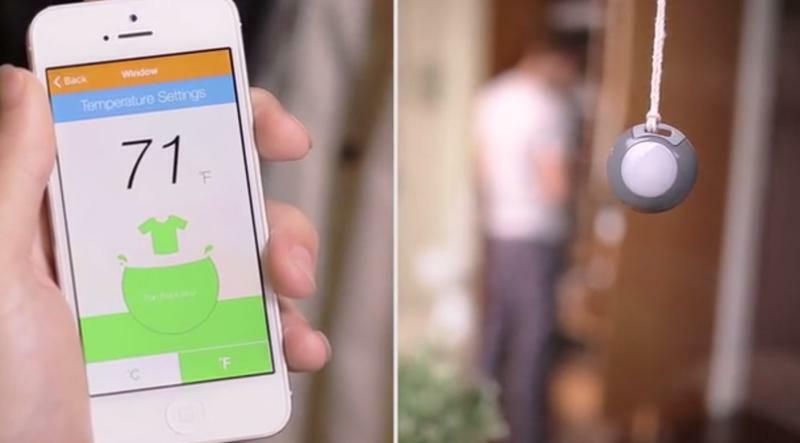 There's a wave of smart devices flooding the market with the promise of making it easier to control your smartphone and offer quick access to incoming notifications. Most of these products don't come cheap though, but if you want a low-cost alternative Qblinks has you covered. 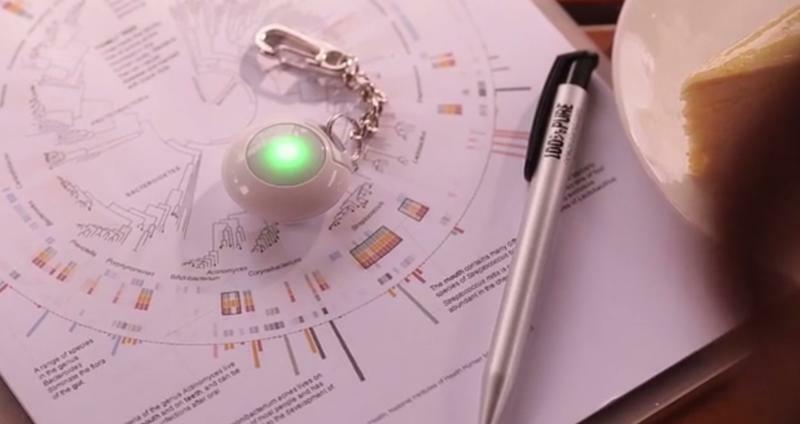 This key-chain sized product offers a simple solution with a few clever tricks. From the surface Qblinks is extremely simple. 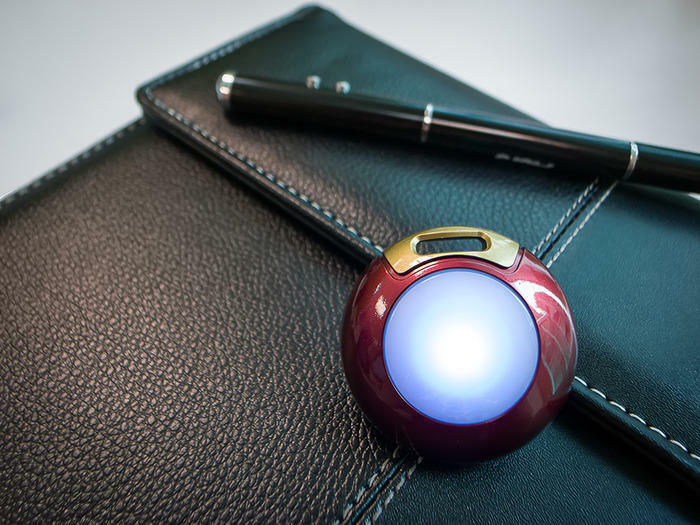 It's a small round device with a single button and a flashing light, but it offers way more than you might expect. 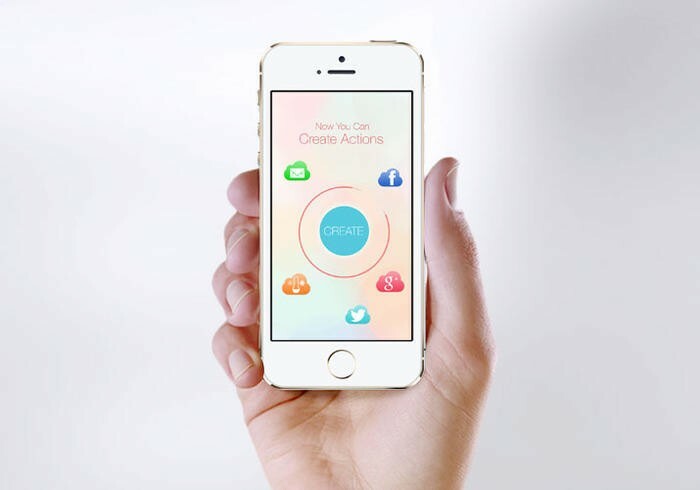 Qblinks can help you find your phone, control the music or snap a picture all without touching your phone. You can also use the device to quickly turn on Siri or even send a quick alert to anyone else with a Qblink of their own. For now it only works with the iPhone, though the company says its planning for future Android support as well. 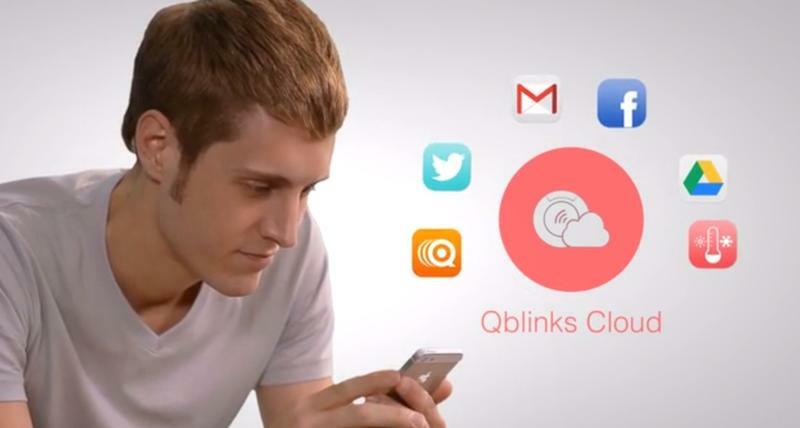 Qblinks also plans to leverage its own cloud service by syncing up all the information its devices record. The more people who own the product, the better it should get. For example, each copy comes with a built-in temperature sensor. You can check the weather in your own area, or you can tap into the Qblinks Map to check on the localized temperature across the country. 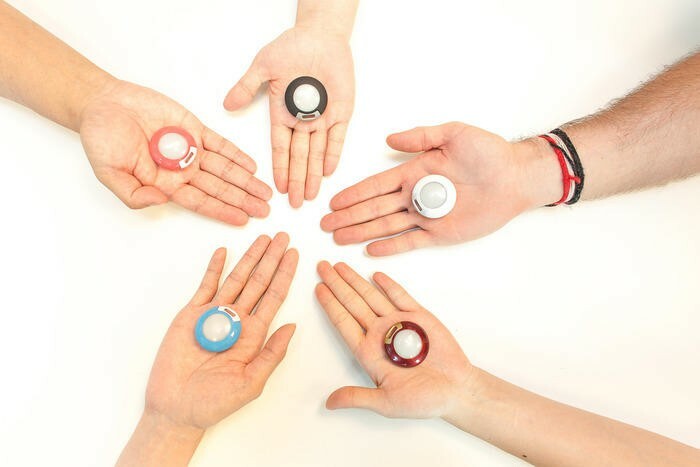 There's tons more you can do, and the real beauty of Qblinks is how it lets you tweak those controls to fit your own life. If you're interested in trying out the device for yourself you pre-order one on Kickstarter for just $35 or two for $65. All orders should ship by October 2014, and the device comes in your choice of white, blue, pink or black. Like with any Kickstarter project there are some risks. Qblinks already has a strong team in place, but it's still struggling to gain certification from the FCC in the U.S. as well as IC approval from Canada. 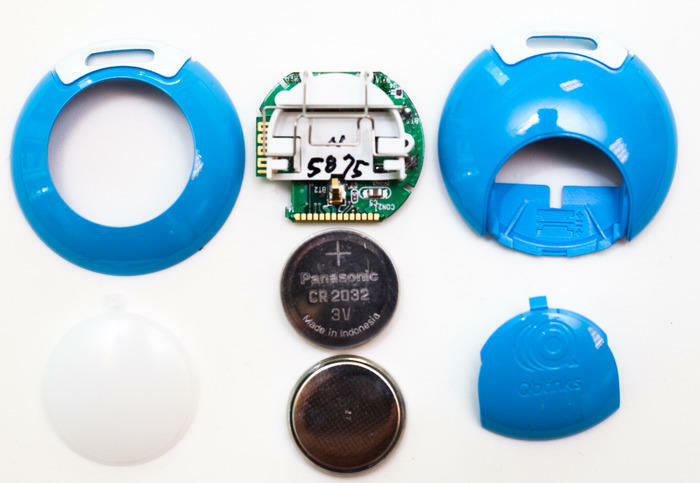 The company's also working with multiple suppliers as once, so it's possible early shipments could be delayed if even one component runs into trouble.